Perhaps the best sports socks in the world. 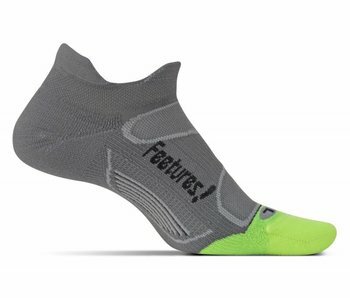 Feetures Elite Light Cushion, no show socks are the ultimate in breathability. Socks that form, stay formed and are highly durable.